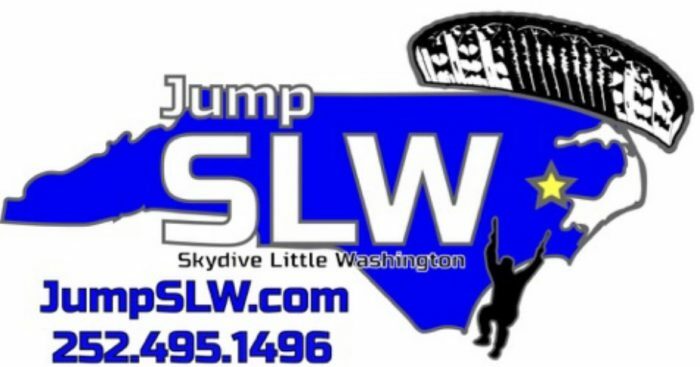 At Skydive Little Washington we specialize in first time tandem skydiving. 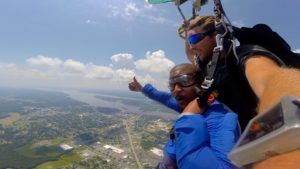 So, whether you are interested in making your first skydive, or you are an licensed skydiver, our professional staff is equipped and ready to help you make your skydive a safe and memorable experience so get ready for the ride of your life! More adreneline than you can handle!